Welcome To Chuckwagon Cuisine Catering Company! If you believe dining should be an experience and not just a meal, then you have found the right place! 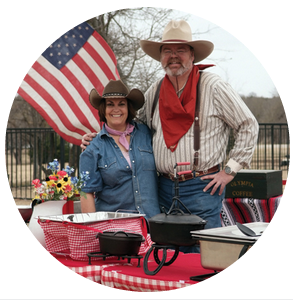 At Chuckwagon Cuisine Catering Company we believe in having a Good Ol’ Texas Gatherin’ with authentic Texas barbecue and other southern dishes you are sure to love. So plan your next corporate event, wedding reception, wedding rehearsal, reunion and more with us!